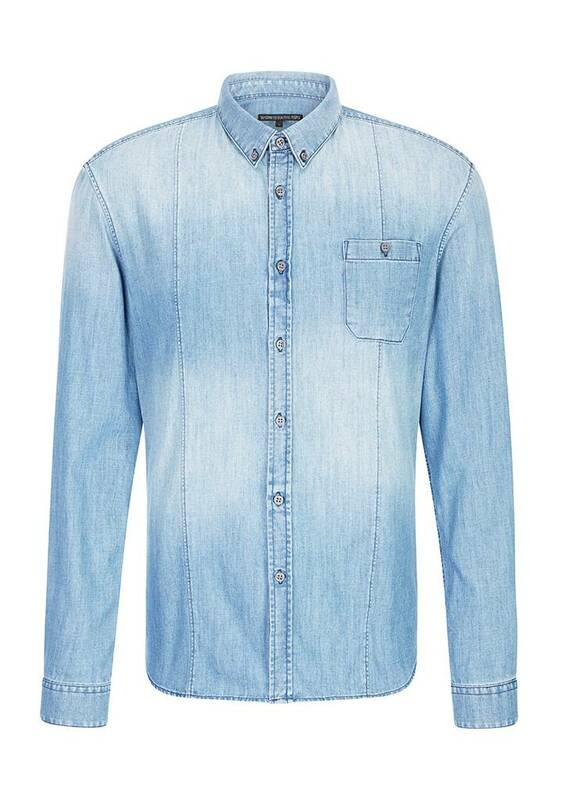 Casual denim shirt from the German brand Drykorn. 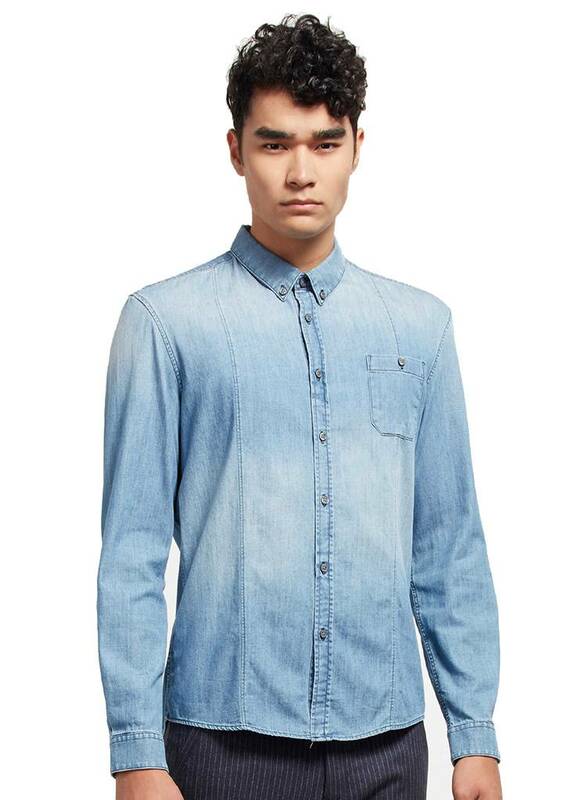 The Drykorn Alex is a slightly fitted shirt with button-down collar. On the left is a chest pocket, also with button. A jeans shirt can actually be worn all year round, in winter under a sweater to see the collar and in the summer just like rolled up sleeves and a short. The Drykorn Alex is made of 100% cotton.